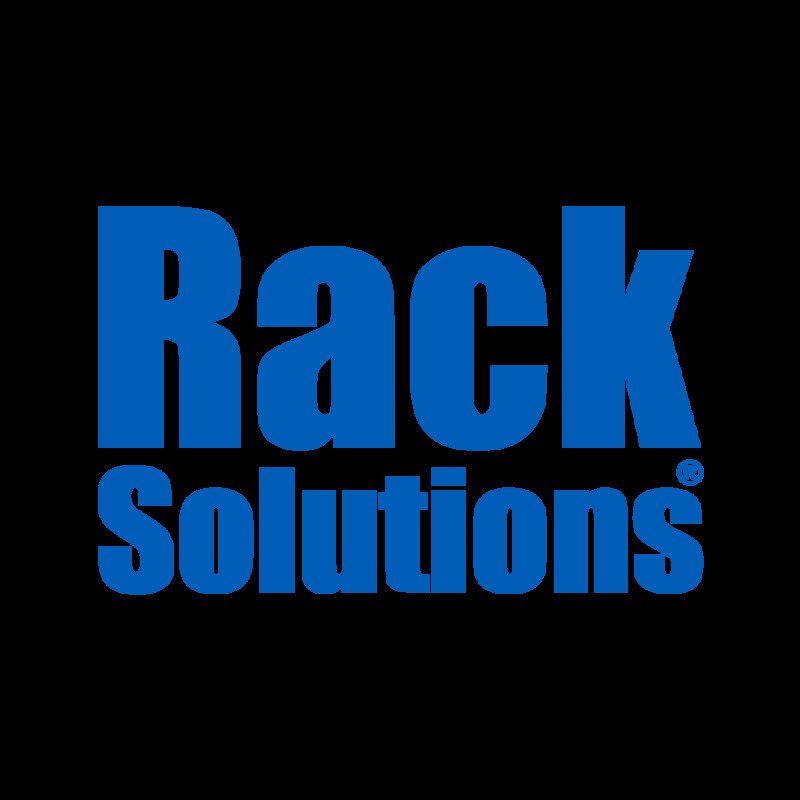 The 1U Vented Rack Shelf mounts equipment to any of our standard 19" EIA standard Open Frame Racks, including printers, desktop towers, and UPS towers up to 750 mm deep. The fixed shelf's sturdy steel construction gives it a maximum weight capacity of 100 lbs, while allowing proper airflow to equipment with its vented design. The 1U Vented Rack Shelf fits round, square, and threaded holes and comes included with mounting hardware.